Do these sayings actually represent who you are? Who are you really? 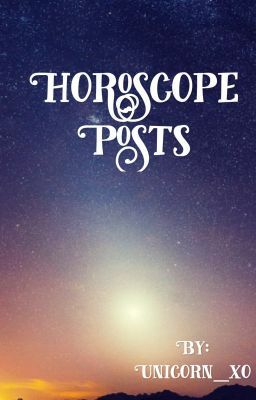 Come look to see what your Zodiac feels and your personality. Credit to original owners, you're awesome.